Beranda » China Glaze » Milani » Orly » Revlon » Ulta » What a compliment! 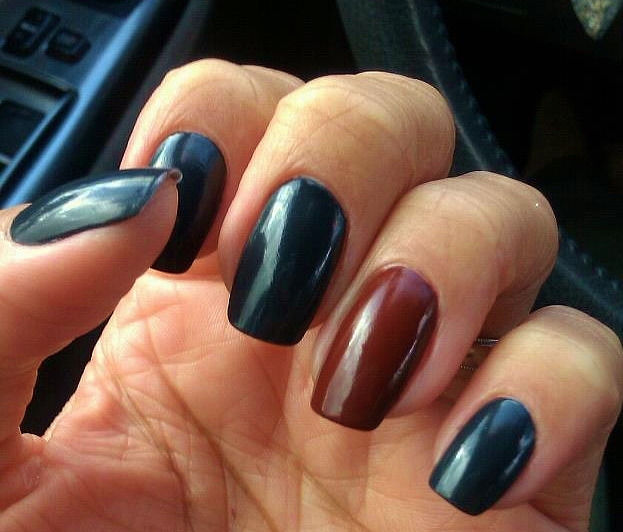 Another quick way I like to spice up my mani is by putting complimentary colors together. 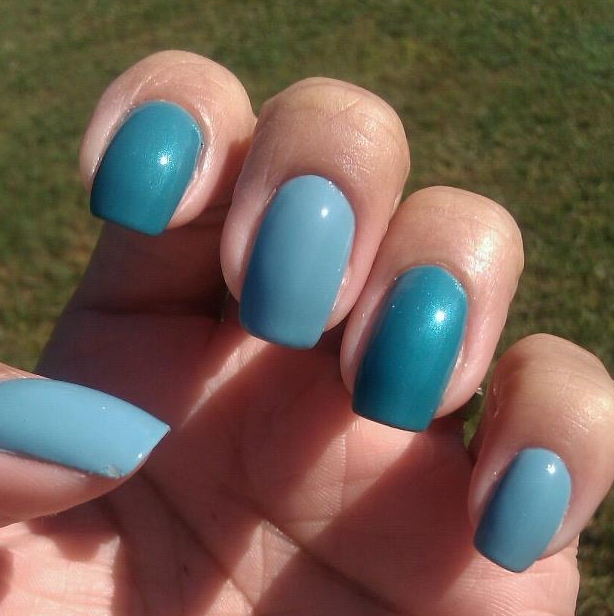 In the same way I did in the Modern Gold Diggers mani. Thoughts? Feelings? Concerns? 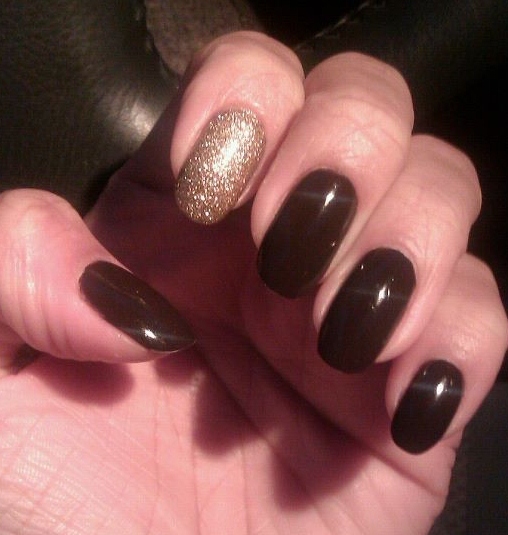 Revlon "Hot for Chocolate" accent finger Milani "Gold Glitz"
Ulta "Total Eclipse" accent nail China Glaze "Brownstone"